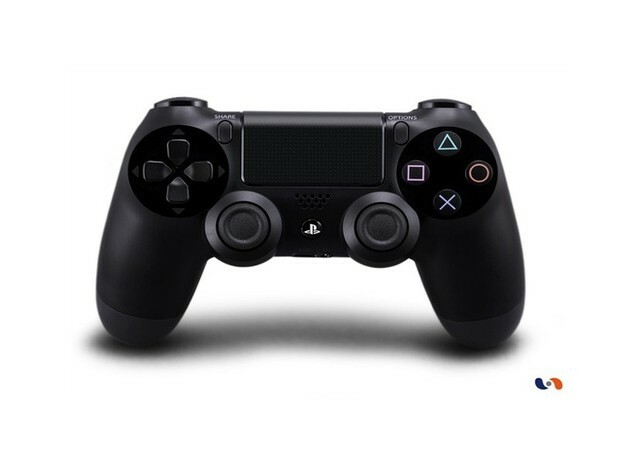 Interact with the games anyway you are used to, but also in a new way. 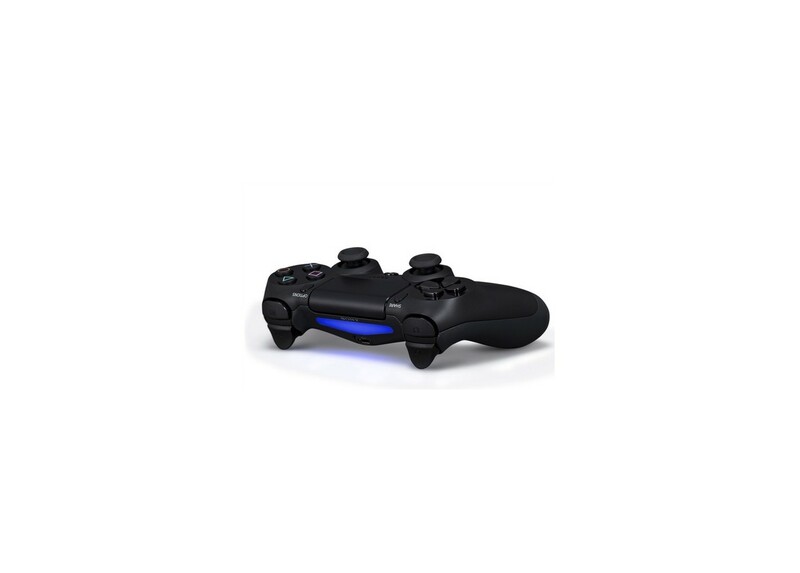 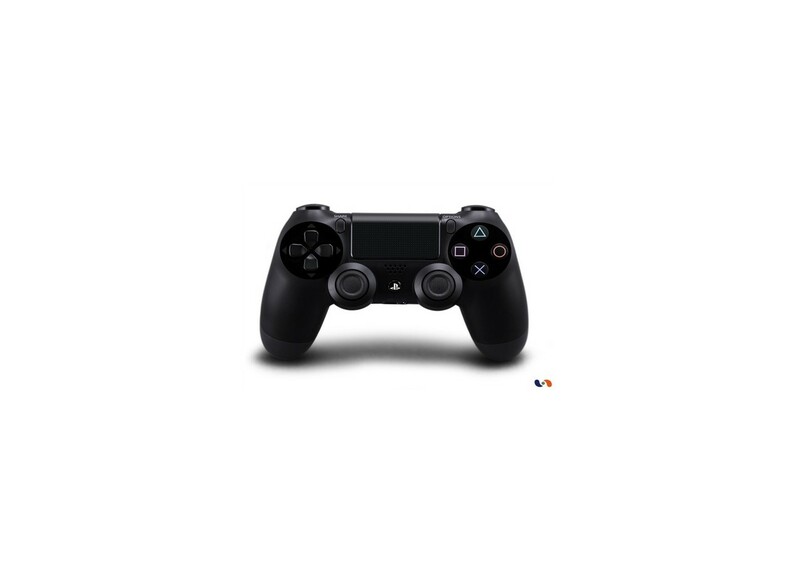 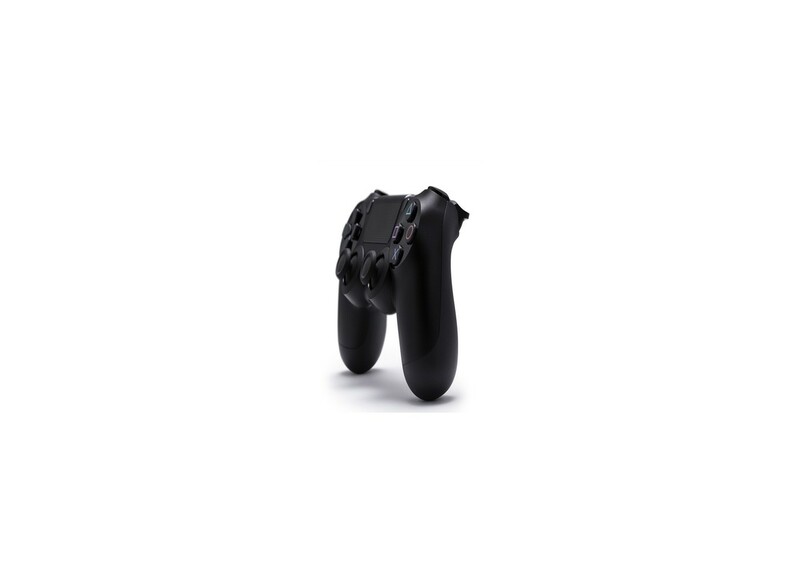 Besides the better sensitivity of its analog sticks and movement sensors, DUALSHOCK ® 4 pad also includes tactile commands and the innovative touch PARTAGER. 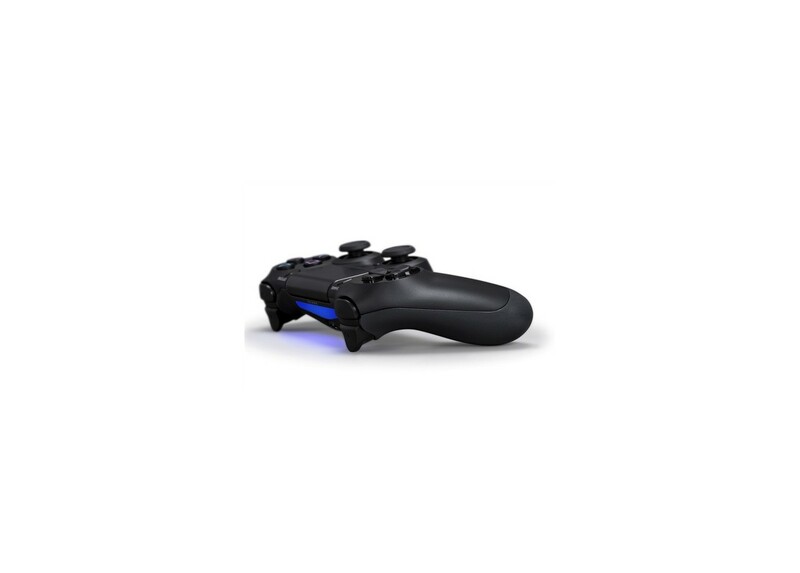 It allows you to instantly share your videos and photos of gameplay.